Loving these bags and the pretty little gold details. i LOVE the bottom right bag!! ill take all of these please & thank you! 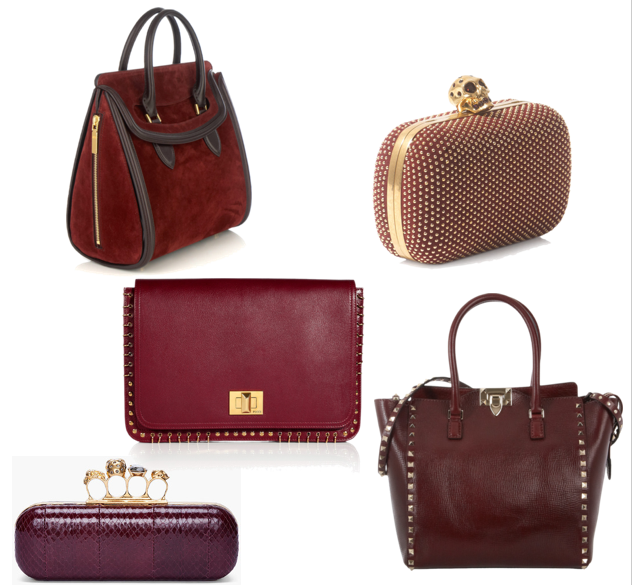 love the burgundy color, prefect for fall!